Keep stress out of travel by booking top-quality transportation Services Charlotte NC. At Charlotte Limousine, we provide complete ground transportation solution at competitive pricing. Call us at (704) 231 9313 to make a booking. Traveling can be exhausting even if it is all about spending a weekend exploring a beautiful city or spending leisure time at a beach. Proper transportation can actually reduce the stress providing a wonderful traveling experience. Plan an extraordinary trip with Charlotte Limousine by booking luxury transportation in advance. Getting you to the destination on time is our responsibility so we are committed to perfectly execute your travel goals in and around Charlotte. Advance reservation of transportation services Charlotte NC can get you anywhere you want as quickly as possible. Not to mention the comfort and convenience it offers. Our chauffeur driven limos take you to and from airport easily and safely. We want to keep the stress and anxiety out of travel, so it would of your great interest to book transportation services Charlotte NC to ride in comfort and style. Charlotte airport limos are more than just airport transfers. The service assures riding with professional Charlotte chauffeurs, well-trained to drive buses, limousines, sedans, and all other vehicles. Since they are licensed and insured, traveling with them means complete peace of mind. 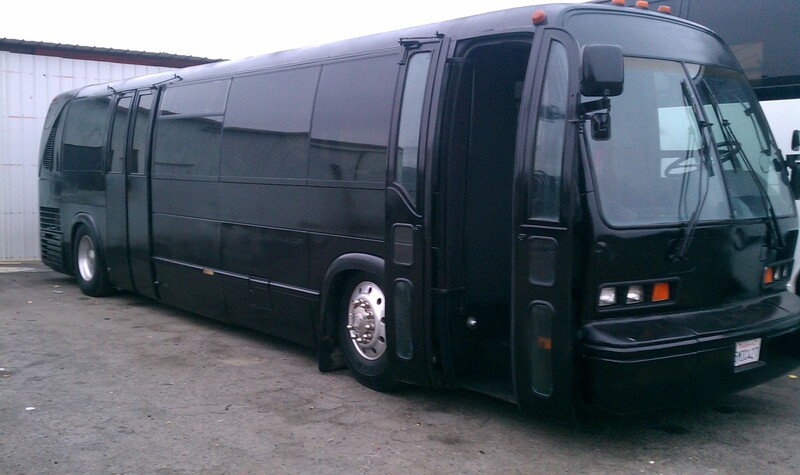 Charlotte Limousine specializes in party buses, limousines, and luxury sedans for a grand arrival at venue. There’s nothing more appealing than getting out of a luxury limo while everybody else is envious of your style. Our large fleet helps you choose a limo that fits your needs, for individual and group travelers, for a star like entry at the event. We have limos to accommodate all your needs be it wedding transfer, bachelor party, Quinceanera, prom, and everything else that you need transportation for. Charlotte Limousine has luxurious party transportation services in Charlotte, NC and it goes without saying that prices are competitive. Specialized in Limousine Service Charlotte NC Areas. Call us for budget and luxury transportation services Charlotte NC. Schedule a booking by calling us at (704) 231 9313.